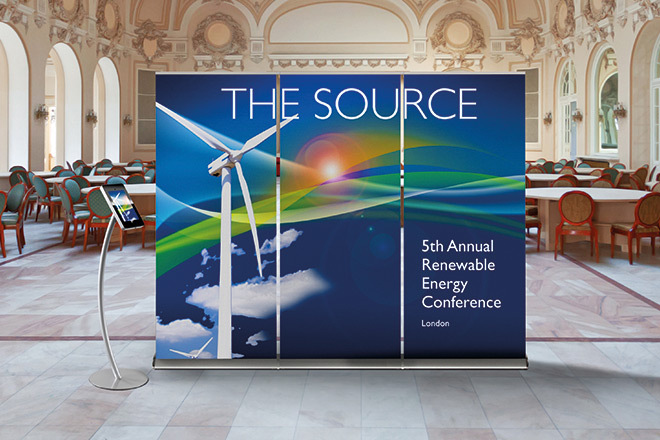 Eurostand supply a full array of stylish but cost effective portable exhibition and display products to suit any task. 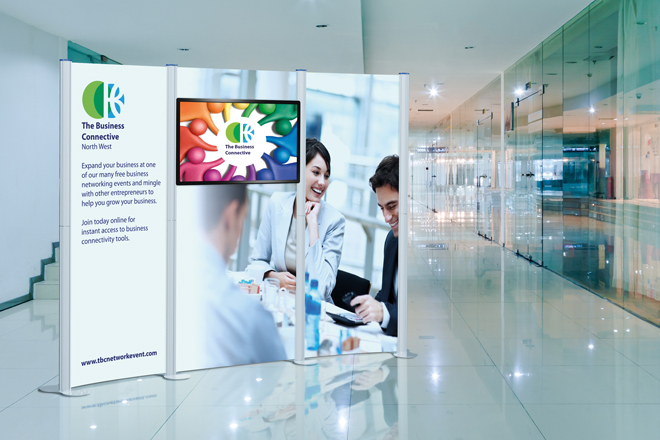 From simple stand alone pieces which take up little space but have maximum impact to multi-unit modular displays which can be as large and complex as your needs require. All our products are lightweight but robust, portable for ease of use, simple to assemble and quick to pack away, compact with their own trolley cases or carry bags. 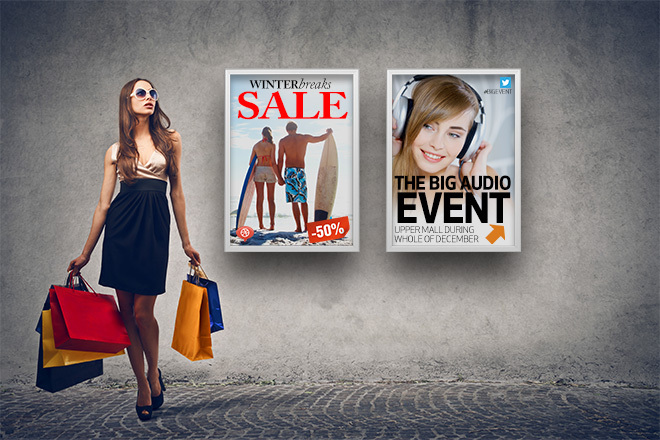 Not only are they high quality and stylish but competitively priced. 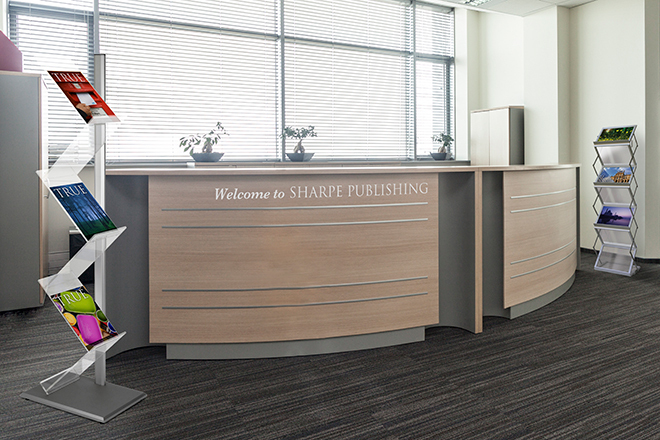 All units are quality assured and carry a 5-year guarantee. All carrying equipment is guaranteed for a period of one year. 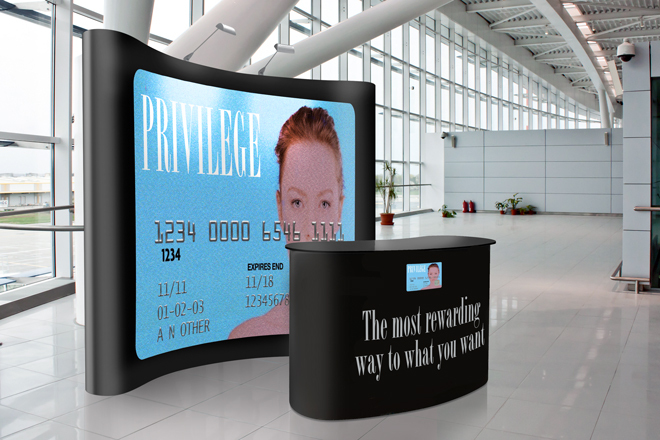 The beauty of modular displays is their versatility, as they can be added to at any time, have a high degree of reusability giving the user flexibility to help them deliver the greatest impression to their customers. 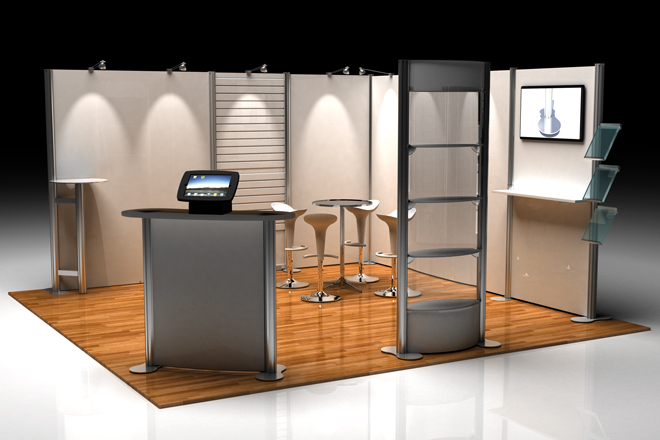 We know how important it is for your display stand to look absolutely perfect. 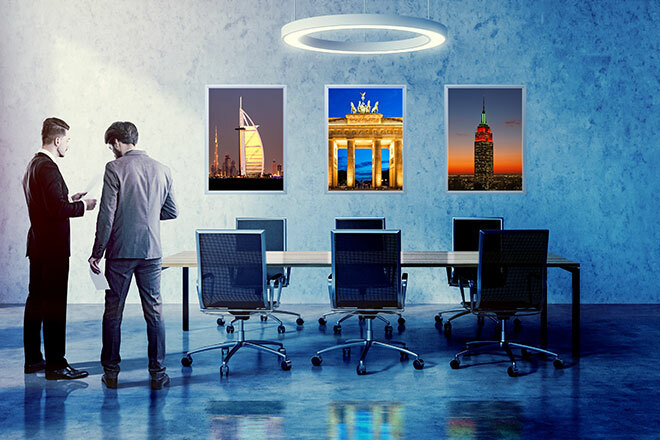 To make sure your graphics match the quality of your display stand, we highly recommend HydroSol & HydroJet polyester films. 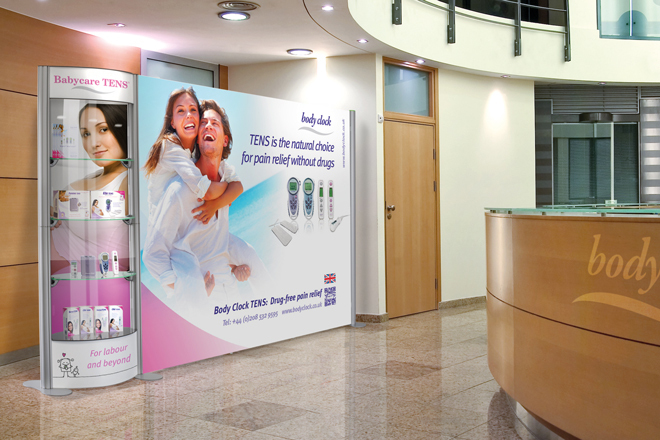 They provide a stiff graphic panel for exceptional hanging and maximum colour vibrancy - perfect for any graphic display, especially Pop-ups, banners and Counter displays. With a specially adapted coating to allow high ink absorption and colour vitality, the HydroSol and HydroJet methods are available in a variety of print methods from suppliers throughout the UK.